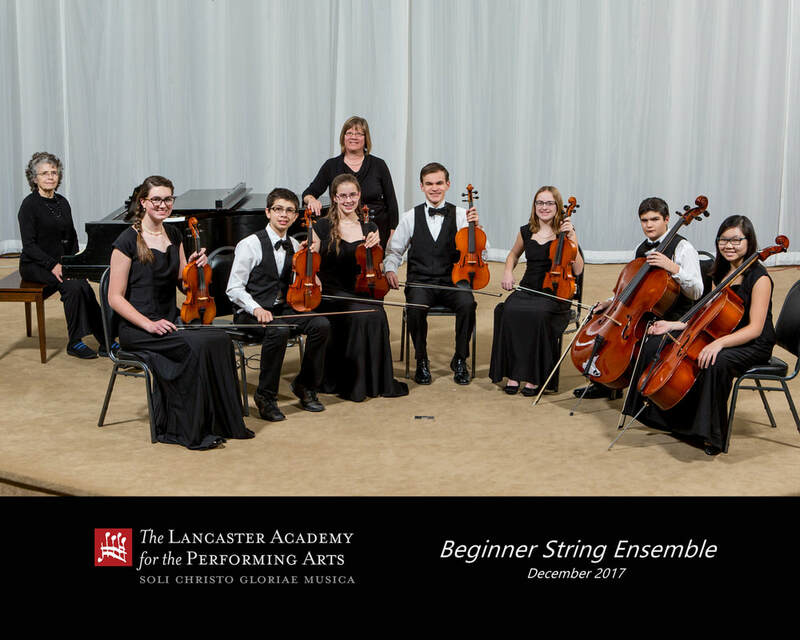 All Instrumental classes are held at Lancaster First Assembly Church unless otherwise noted. INSTRUMENTAL COURSES- Please let us know if a different time is preferred on smaller ensembles. 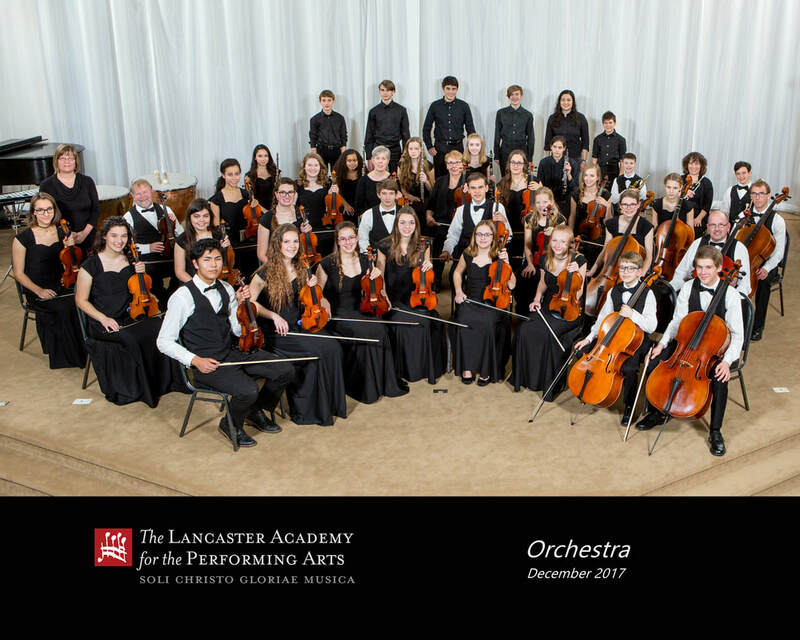 Orchestra is for intermediate/advanced players. Students who were in this course last year need not audition. All new students need to demonstrate ability level. Coordinate audition with the Executive Director. Students are required to be studying privately. Requirements: New students require audition after payment. 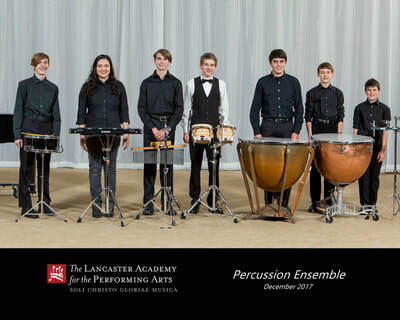 A fun and educational course involving learning and performing with percussion instruments. Students will learn proper techniques on playing various percussion instruments. They will also learn to read basic to intermediate rhythms. 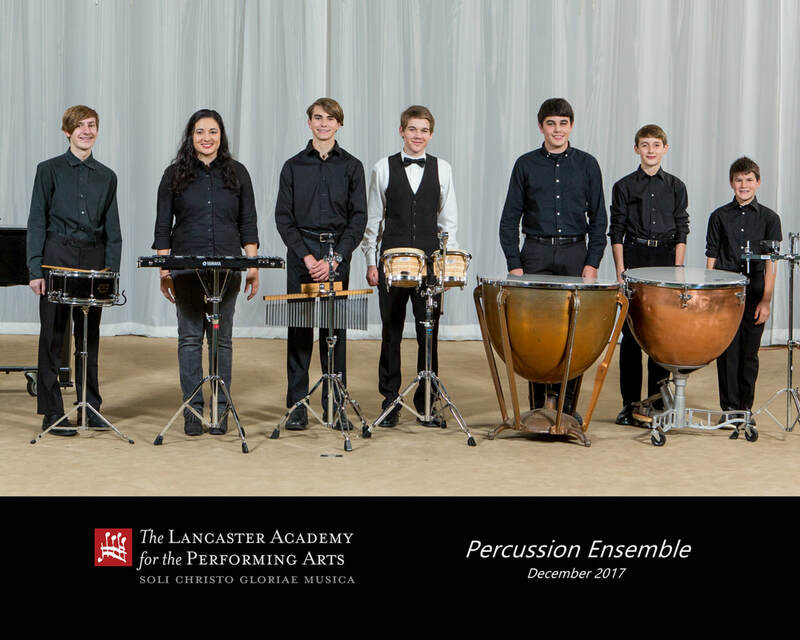 Students will get the opportunity to play in a percussion ensemble, and all second year students or experienced players are expected to perform with the Orchestra in concerts. No prerequisites needed. Middle school to high school age students preferred and the ability to read music required. Contact Executive Director to obtain permission from Instructor to register. Requirements: Contact Executive Director prior to payment. Student must be able to read music. 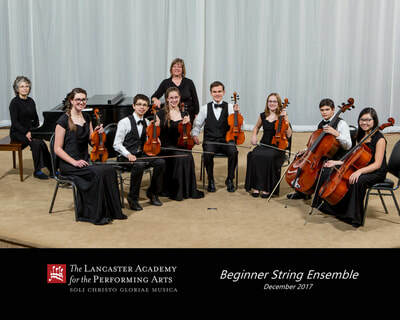 This course is being offered to string players who are studying privately and have been playing their instrument for 1 - 2 years or are playing in the 1st or 2nd volume of a lesson book. Students will learn how to play together in an ensemble. Students will participate in the instrumental concerts. 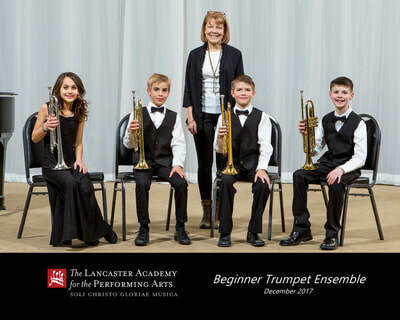 This course is being offered to wind and brass players who are studying privately and have been playing their instrument for 1 - 2 years or are playing in the 1st or 2nd volume of a lesson book. Students will learn how to play together in an ensemble. Students will participate in the instrumental concerts. This class is for students in 4th – 12th grade with little to no experience playing the guitar. While starting at the beginning and being sure foundational work has been mastered, the instructor will work with students of varying levels in a group setting. Students will participate in the instrumental concerts. This ensemble is for students in 4th – 12th grade who have experience in playing the guitar. 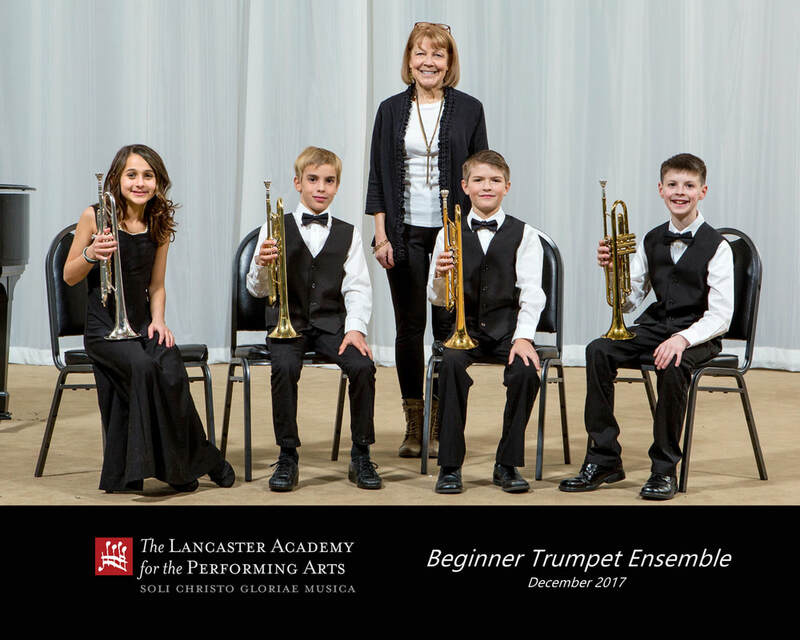 While working on arrangements that involve multiple parts, students will learn about timing, dynamics, group play, and rehearsing songs to performance level. 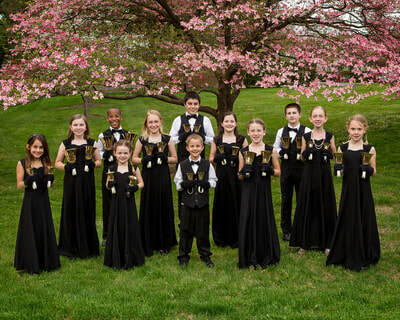 This group will participate in the instrumental concerts. All students need to demonstrate ability level in an audition with the instructor. Coordinate audition with the Executive Director. Requirements: Students require audition after payment. 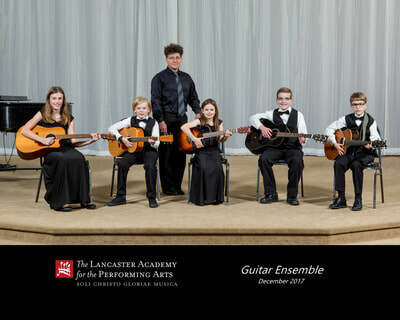 If there is interest and enrollment is sufficient, an intermediate Guitar class will be offered at one of the times indicated below. Indicate interest with registration.